Your opinion counts! No matter how much or how little you listen, you are important. Clear 99 wants your help in building an even better radio station for you. Your opinions are ABSOLUTELY CONFIDENTIAL AND IMPORTANT! WE’RE DOING THIS SIMPLY TO GIVE YOU A VOICE IN WHAT WE DO. You will be asked to enter a special “market code;” when prompted for this, please enter this number: A40. Please accept a huge thank you for taking your valuable time to do this. It means a LOT to us! 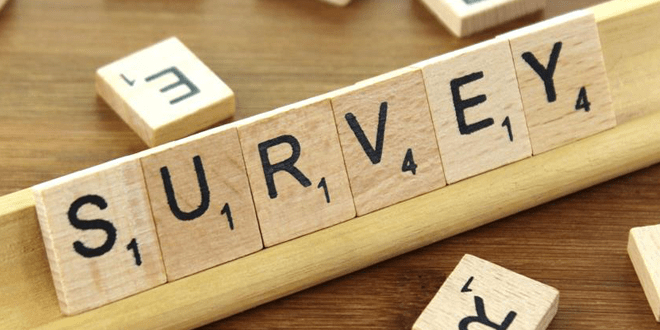 You’’ll be asked for your email address after your complete the survey and everyone who provides their email is eligible to win one of three $100 cash prizes for your help. This is completely confidential and we do not share your information with anyone. If you’d prefer that your opinions be kept confidential, simply don’t give your email address at the end. Your opinions will be included in the results; however, you will not be eligible for the cash prizes. In either case, your opinion really makes a difference. Thank you. PS: To be sure that all of your opinions are anonymous, an independent company will be tabulating your responses for us. Your responses, your name and your email information will be kept confidential and never shared with anyone other than for the purposes of this Clear 99 research project.